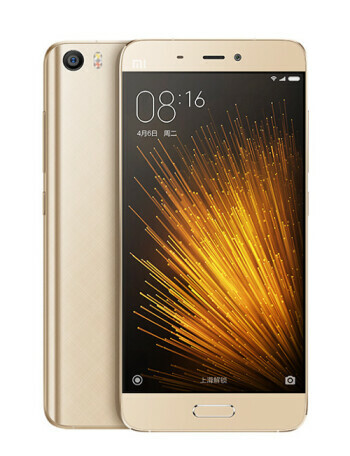 The compact, premium Xiaomi Mi 5 is the best value-for-money exchange you can do for a phone equipped with the blazing Snapdragon 820 chipset. 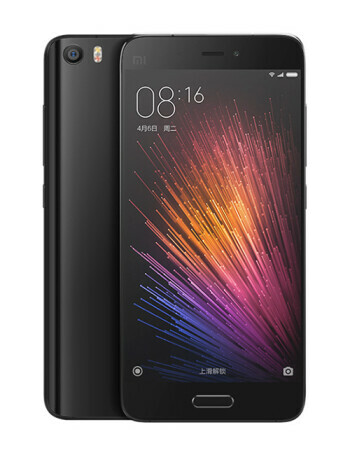 It's tapered back is easy on the eye and the palm, and Xiaomi has placed all the bells and whistles of a modern-day flagship inside, such as optical stabilization, a 4 GB RAM version, or a large battery, eschewing only a 2K resolution for a 1080p one, though at 5.15" the perceived difference would be negligible anyway. 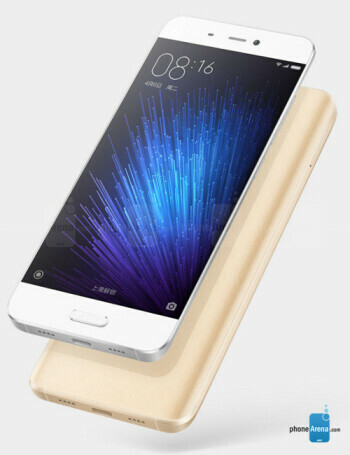 Teaser for the Xiaomi Mi Note 2 takes a shot at the Xiaomi Mi 5?